A study of the letter to the Colossians led by Pastor Jim. 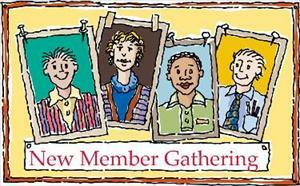 Mondays 10:30 a.m. and 7:00 p.m. in Fellowship Hall. 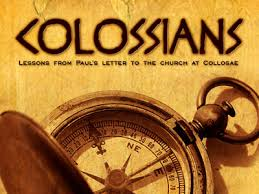 Join Pastor Jim for a study of the letter to the Colossians. April 22, May 6, June 10, 17, 24.